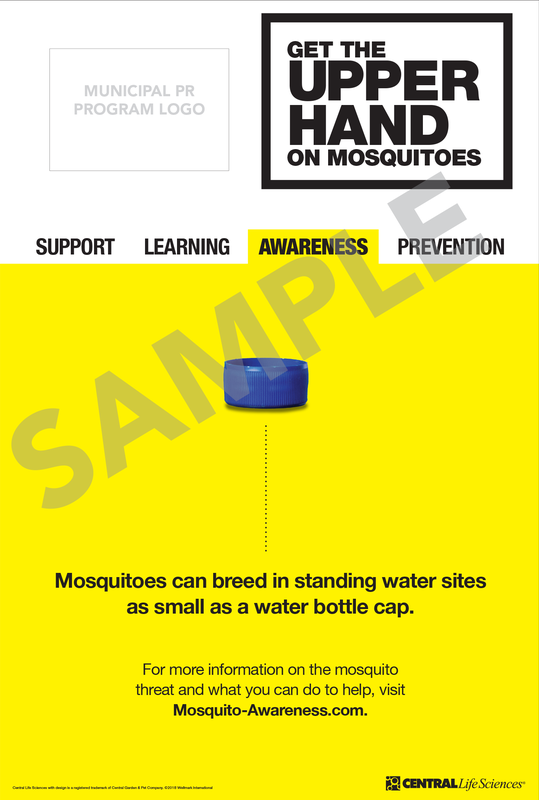 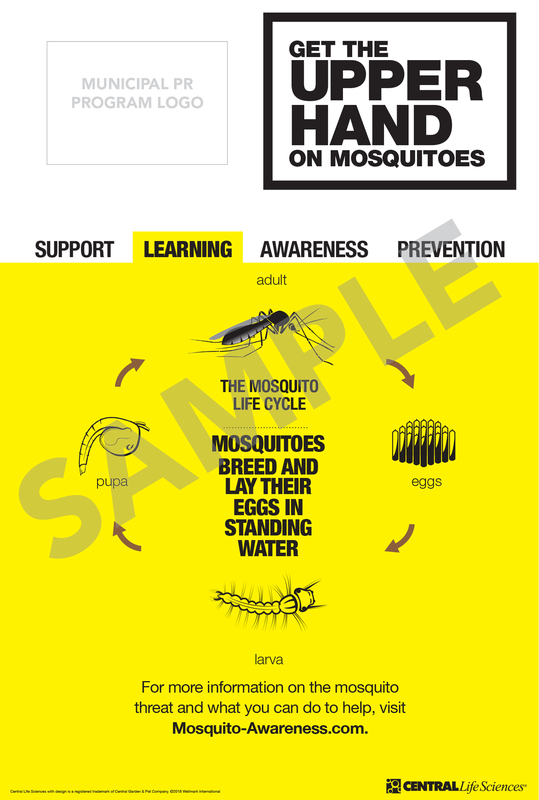 Central Life Sciences, the makers of Altosid®, and other effective mosquito control solutions, created the "SLAP" (Support, Learning, Awareness, and Prevention) campaign to help you—MADs and PHOs—communicate with your communities through free mosquito awareness materials. 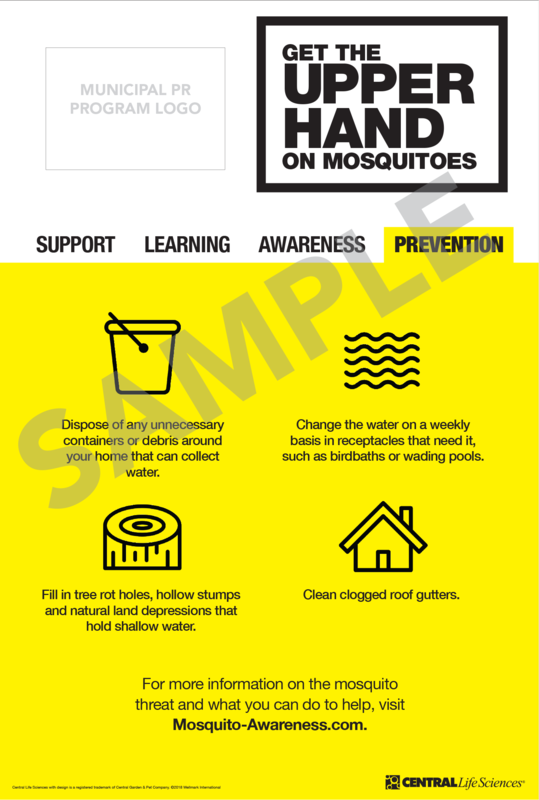 In addition to this website, we have created a series of posters, door hangers and informational brochures that can be customized for your community or region. 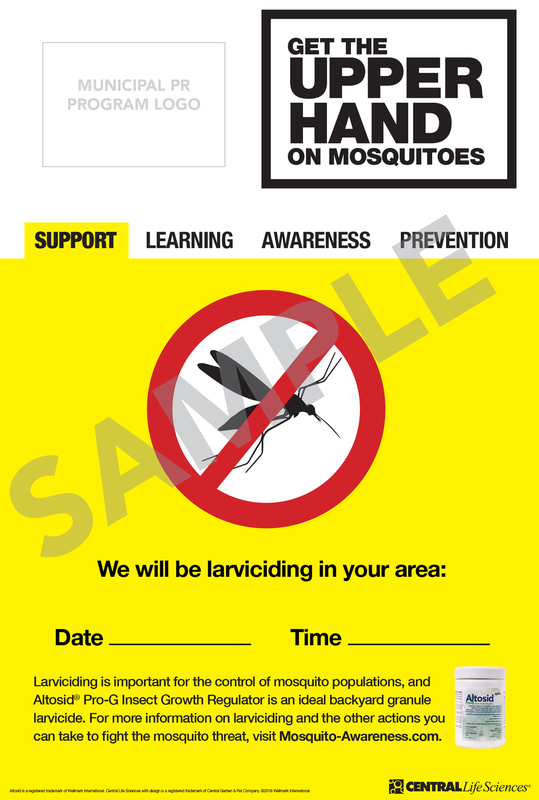 To learn how we can help promote your mosquito prevention efforts, please complete the contact form to have a member of our team contact you.